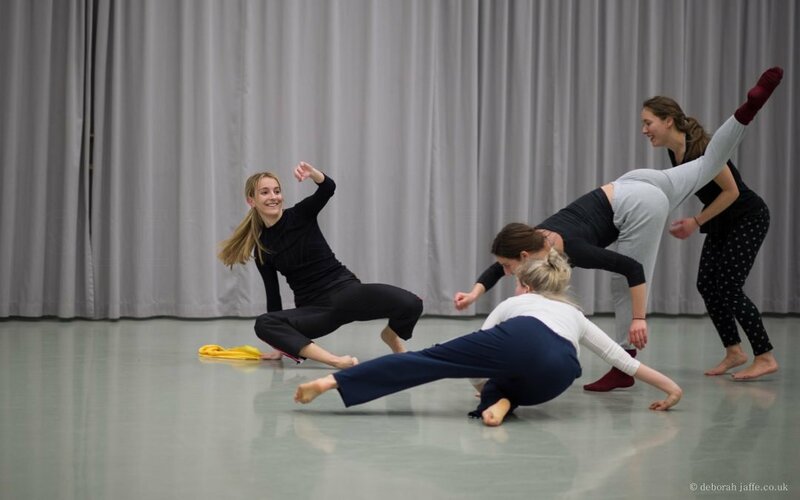 Michaela will share aspects from her practice as a mover and creator using elements of contemporary, physical theatre, popping, breaking and floor work. The main focus will be exploring and experimenting with further development of her latest work “I love myself, do you?”. The sessions will be aimed at collaborating with each other within the space through creative task-based exercises, improvisation and constructed material. The classes are suitable for all movers and dancers. Class Dates: Mondays at 10am to 11.30am, May 6, 13, 20, 27, June 10, 17. Watch this to find out a bit more about what the class will be like! For more information about the classes contact Michaela – mcdc.contact@gmail.com – or simply drop in!